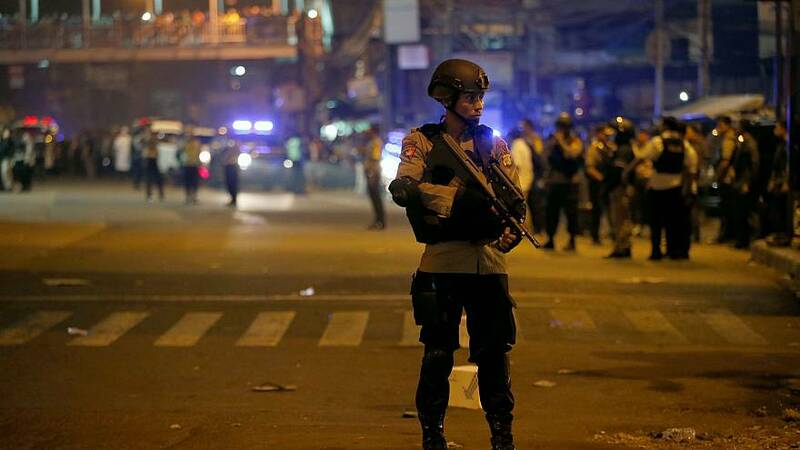 The explosions occurred within five minutes of each other, near Kampung Melayu bus station in the east of the Indonesian capital. According to officials, they appear to have been detonated by two suicide bombers and packed into pressure cookers. Both police officers and civilians were among the wounded. Wasisto confirmed the suspected attackers were both male, but did not release their identities. Transport Minister Budi Karya tweeted that he had asked for increased vigilance on the city’s transport network. In the last year and a half, a series of mostly poorly-organised attacks in the world’s biggest Muslim-majority nation has led authorities to become increasingly concerned about an upsurge in radicalism. No motive has been confirmed for Wednesday’s (May 24) bombings.